eCommerce Show North is an annual opportunity to celebrate the thriving digital and eCommerce industry outside of London. We always aim to stay at the cutting edge of industry practice, so we thoroughly enjoyed the chance to collate industry insights and share our successes at this year’s event. Midway through the exhibition, the Northern eCommerce Awards bring together many of the show’s exhibitors and attendees for a celebration of the year’s standout projects. We are delighted to announce that we were named the winners of ‘B2C eCommerce Website of the Year’ for our omnichannel Magento 2 migration for High Street TV. This multi-award-winning project was our first development using Magento 2, proving how we successfully embrace and master new technologies. Since delivering a fully-integrated, powerful Magento 2 site, we continue to support and improve the High Street TV web presence, with fantastic results. The newly optimised site has achieved 186% increase in mobile traffic, boosting sitewide revenue. We were also proud to see one of our Magento Support clients, Imperative Training, pick up the trophy for ‘B2B eCommerce Website of the Year’. During the expo, visitors to the CTI stand were lucky enough to walk away with a host of prizes as part of our exclusive ‘CTI Wheel of Fortune’. Giving away audits for SEO, PPC, content and email marketing, we highlighted for retailers the importance of integrating digital marketing services into a successful eCommerce campaign. 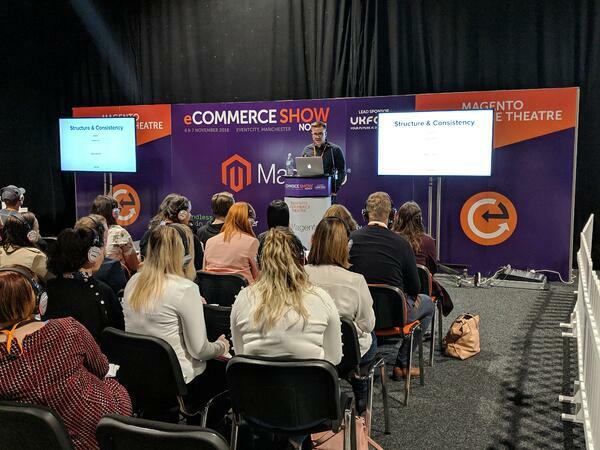 For those who didn’t manage to make it to the Magento Theatre to hear insights from our eCommerce Director, you can find his expert opinion on selecting an eCommerce platform in the eCommerce Show North eBook. Choosing a scalable, future-proof platform for your eCommerce store. Don't rush into selecting a platform, as you may end up trapped with a proprietary system that costs you time and money. When researching your perfect platform, consider: customer-centricity, internationalisation, scalability and time to market. Which are most important for your business? eCSN always provides an excellent opportunity for meeting with a full cross-section of the eCommerce industry. From retail brand representatives, to select technology partners, we always enjoy the chance to network with peers and potential clients. At this year’s show, we bumped into Niels Hartvig, the founder of Umbraco, and were excited to arrange a catch up with our .Net team. Adjourning to our offices, our Head of .Net, Ben Scott, chatted with Niels about how we use the platform, in particular which Umbraco packages have contributed to our work with Merlin Entertainments. Niels was keen to recommend new features that we could implement, but equally eager to hear our suggestions. Embracing community feedback, Niels was interested to hear our developers’ views around partial publishing of page sections. Catching the founder of one of our chosen technologies was an unexpected result from eCSN, which allowed us a rare opportunity to celebrate the platform and to look forward to the release of Umbraco 8. Get in touch to chat with our experts about all things eCommerce. We would love to hear about your favourite aspects of this year’s eCSN. If you’re feeling inspired to take the next step in eCommerce, contact our team for a no-strings consultation. 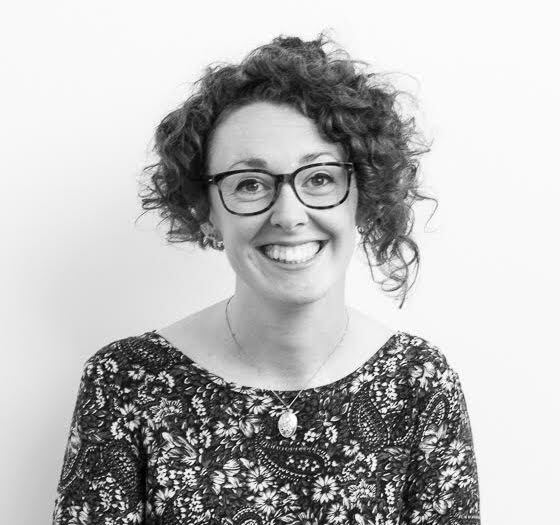 Sacha is our in-house wordsmith, tasked with all aspects of content marketing. She researches and delivers content, ensuring a cohesive tone of voice across long-form articles, email and social media campaigns. Collaborating with the SEO team, she creates content strategies to target specific topics, keywords and user journeys. With an MA in English Literature, she brings a wealth of grammatical training and experience to the Marketing team. © CTI Digital - All rights reserved.